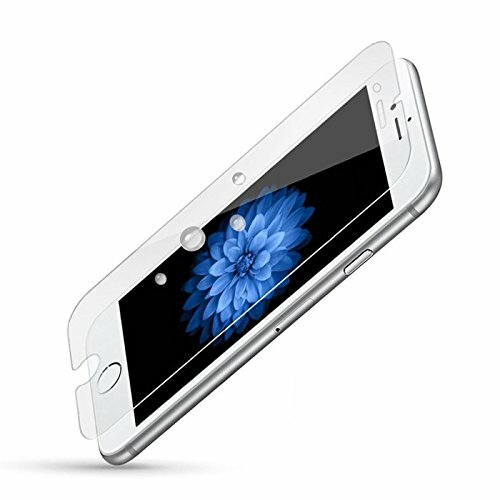 âœ”ï¸ [Your perfect Tempered glass] Covers phone edge to edge, perfect for someone who bumps their phone a lot. 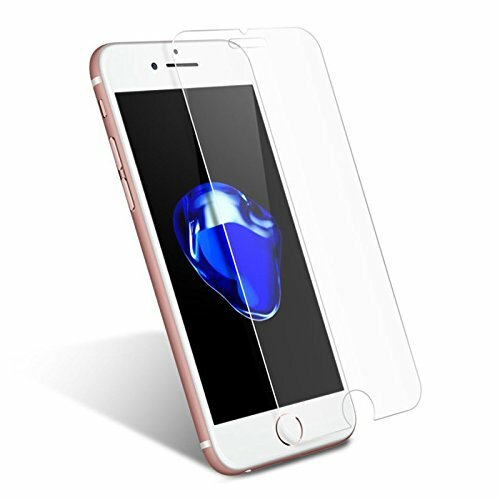 âœ”ï¸ [Our Quality] Top of the line 2.5 HD glass finger proof, 3D touch capable, .33mm glass thick enough for protection while allowing a case to fit around it no problem. 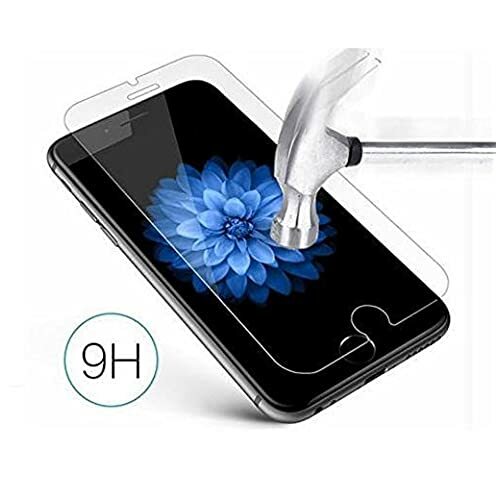 âœ”ï¸[Highly Durable] Scratch resistant with 9H Hardness also coated to be fingerprint resistant. 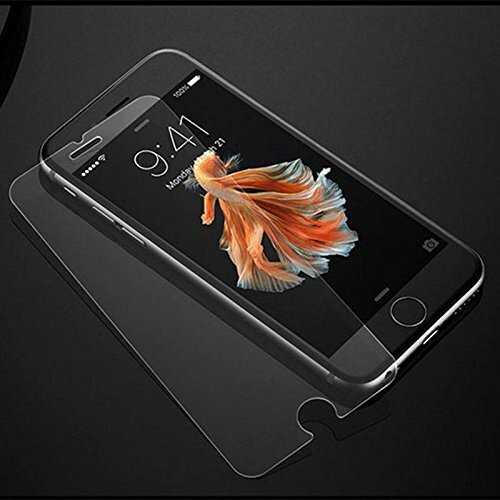 âœ”ï¸[Perfect fit] Fits edge to edge to allow optimal protection for your phone while remaining bubble free. 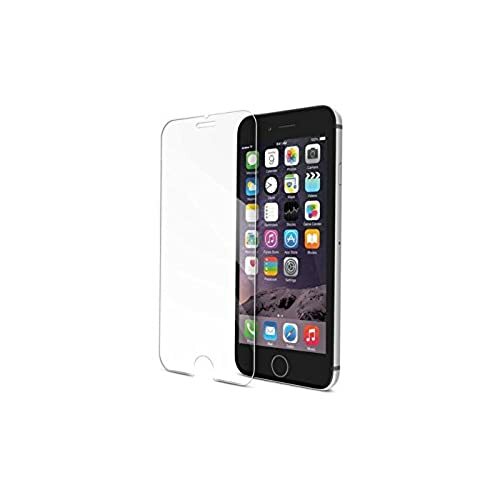 âœ”ï¸[Satisfaction Guarantee] Any issues with Glass will be taken care of immediately. Feel free to get in contact with us if you experience any issues or have any questions or concerns.